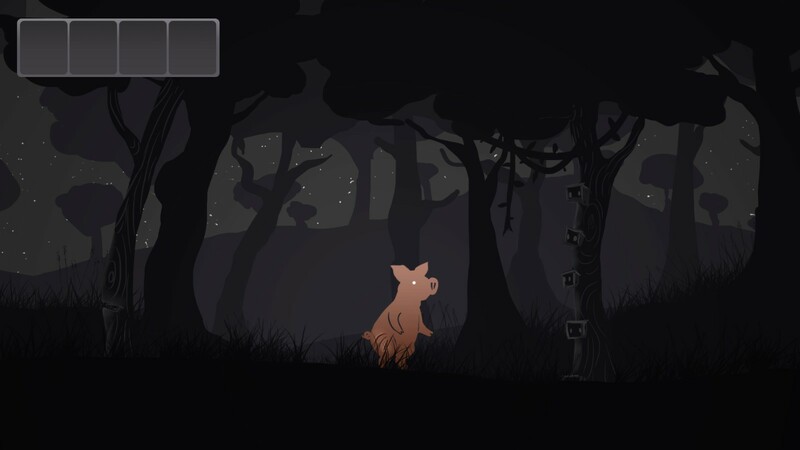 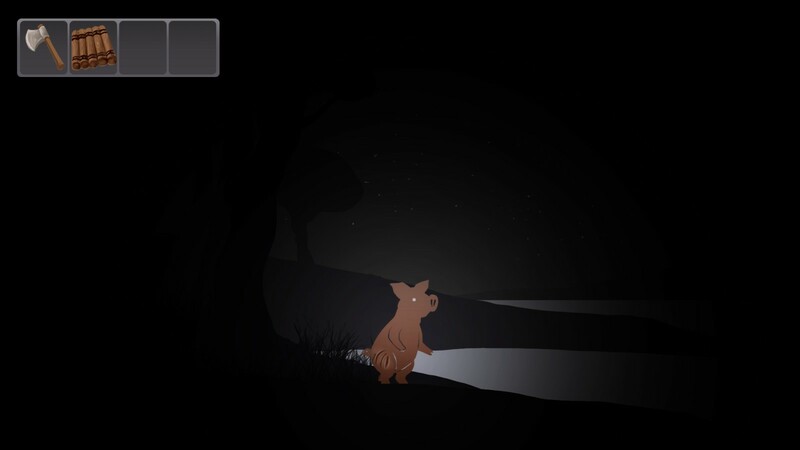 An eerie retelling of The Three Little Pigs in which you must help one of them solve point-and-click puzzles to run away from the Big Bad Wolf and reach the safety of the Castle. Use the arrows or WASD to control the lil' pig and the mouse to click around stuff. 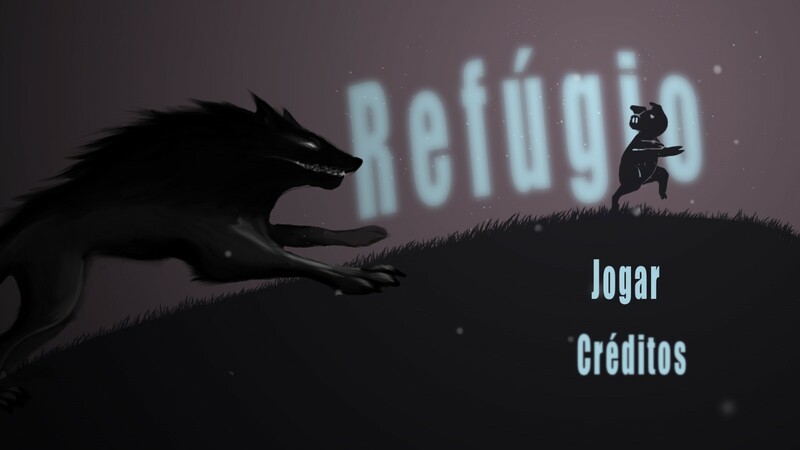 This game was made in 48h during the CampJam 2015 with art by Juliana Akemi and Bruna Karnauchovas and music by Bruno Gazoni (brugazoni[at]gmail.com). Just download, extract and run. No additional install needed.